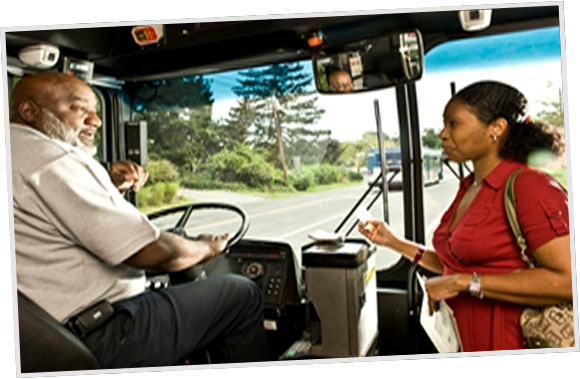 Let your voice be heard, participate in the CT Bus Study! Click on the link below to participate! Welcome to “Know How to Go South Central CT,” your one stop for information on all your travel needs in South Central Connecticut. 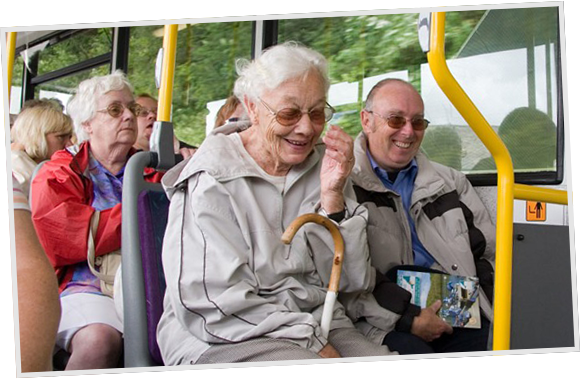 Whether you are a senior, or a person with a disability transportation can be a challenge. Our purpose is to provide you with a host of valuable travel-related information to help you better access your community. 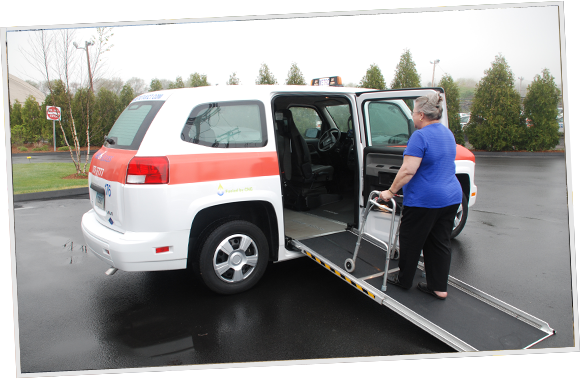 Offering a broad range of transportation services for people with disabilities, and seniors. 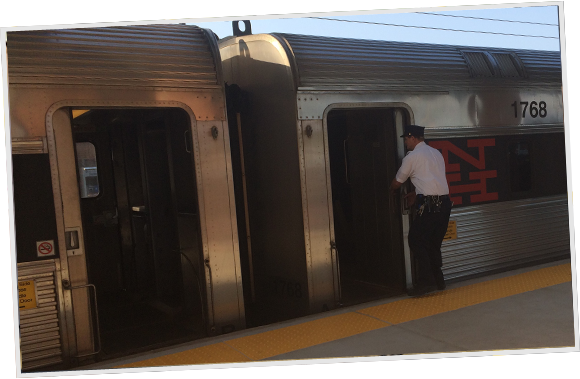 Striving to provide transportation-related services to help people pursue their unique talents, goals and interests. 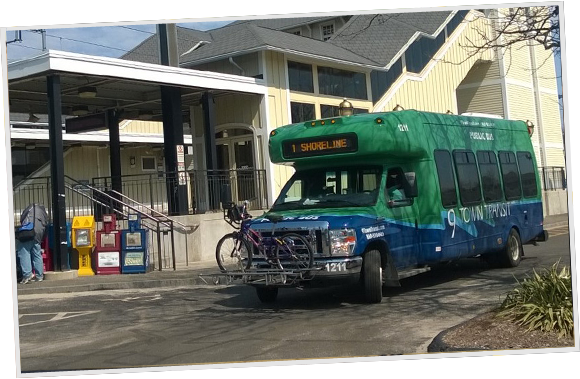 Encouraging the use of all transportation modes including buses, accessible vans and taxis, commuter rail and ferry. 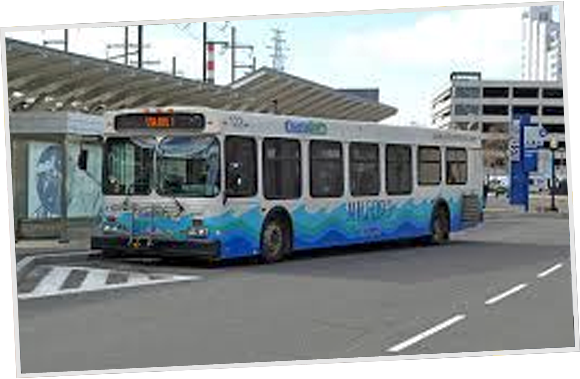 Implementing new transportation services where they are most needed. Promoting the empowerment of individuals to achieve the best access to their community. 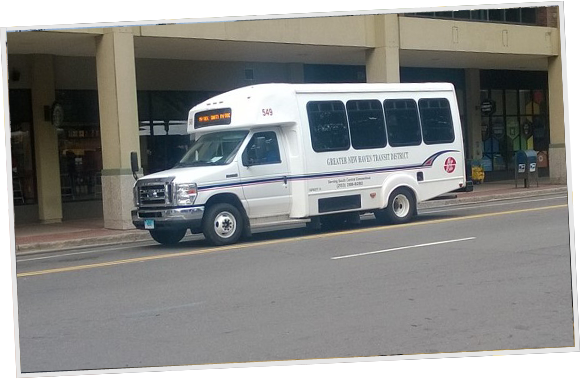 Providing person-centered transportation planning for South Central Connecticut.